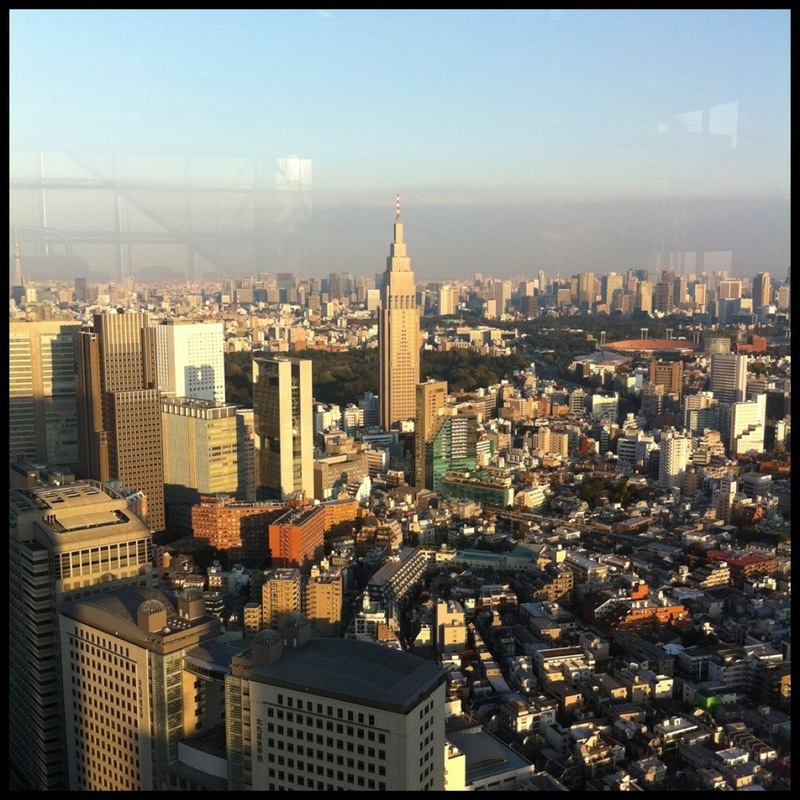 Tokyo, Japan…I am channeling the Bill Murray/Scarlet Johansen film…I arrived today in Tokyo and checked into the Park Hyatt! 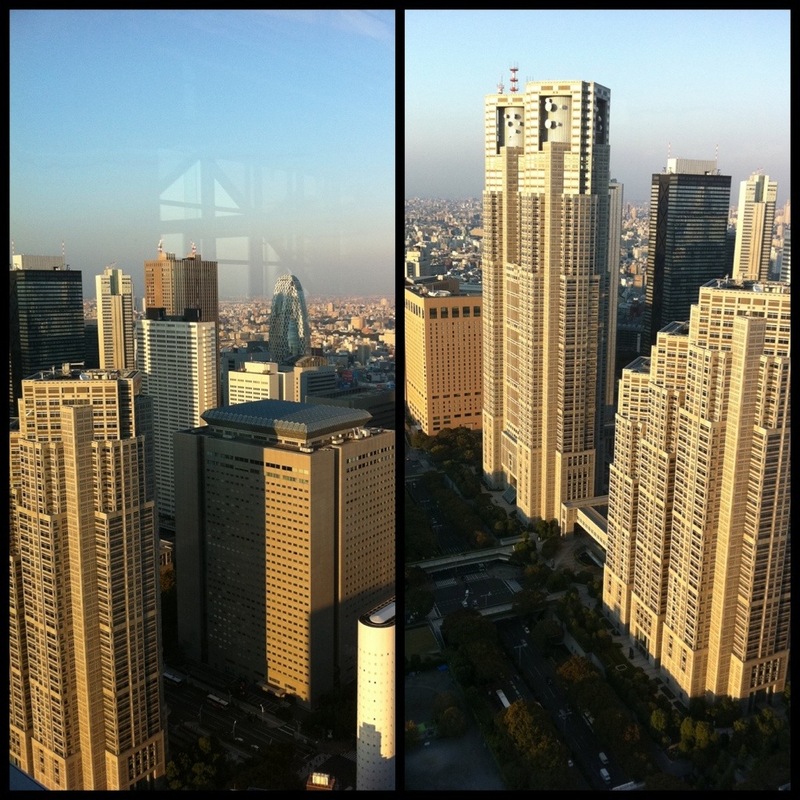 Living 49 stories above bustling Shinjuku, the view is spectacular! 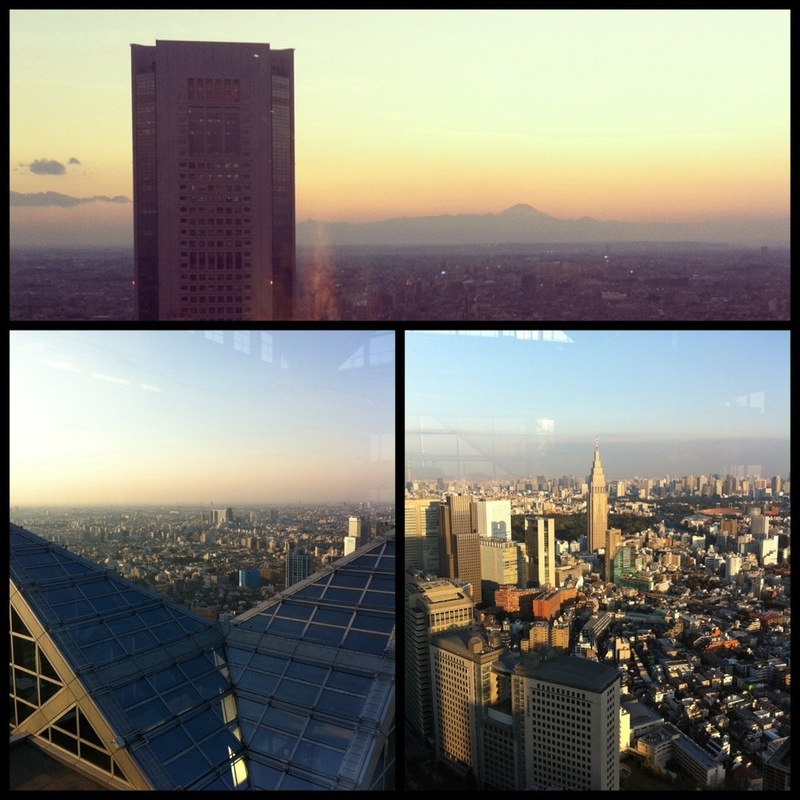 Tonight the sunset enabled Mount Fuji to be seen from the city ! Ready for a few days in this bustling crazy hub of creativity! « Older Post Fly like an Eagle! » Newer Post Luxury Overload!